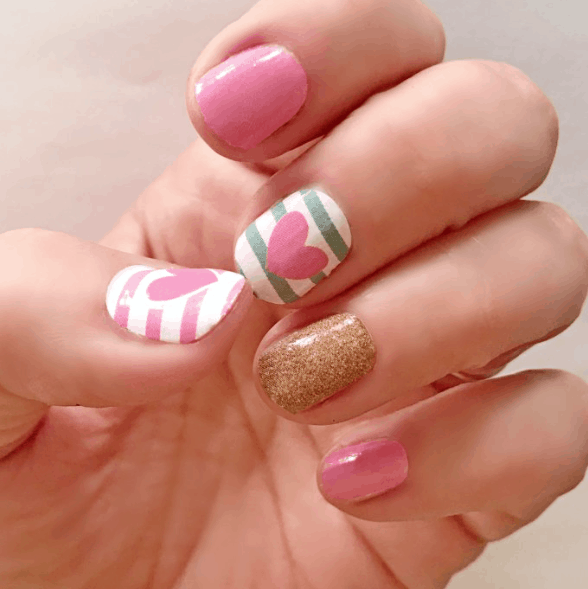 Valentine’s Day Nail Wraps $5.99! Jane.com just dropped the price on these Valentine's Day Nail Wraps to only $5.99! There are over 30 fun designs to choose from. Shipping adds $2.35 on the first set and $.35 for each additional set, so grab a few of your favorites! These would also make a fun little gift.